Constance Santego is a Master Educator of the Holistic Arts, Author of five books, two which are series. She is known for bridging the body, mind and soul consciousness to create your dreams into reality. In 1999, she opened a school which became accredited in the holistic arts and ran that until 2012 teaching students from all over the world. Constance’s background is in business, owning her first company at the age of twenty-seven until her back went out and she had to sell. Learning how to holistically heal herself, she gained many, many certificates and diplomas in spirituality and natural healing from amazing schools around the world. 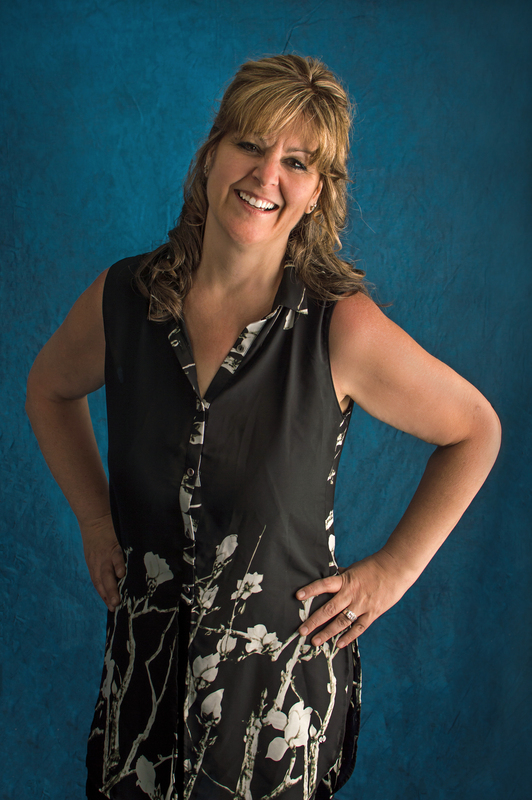 Constance continually strives to advance her knowledge and is currently in the process of attaining her PHD and DOCTORATE in Natural and Integrative Medicine. 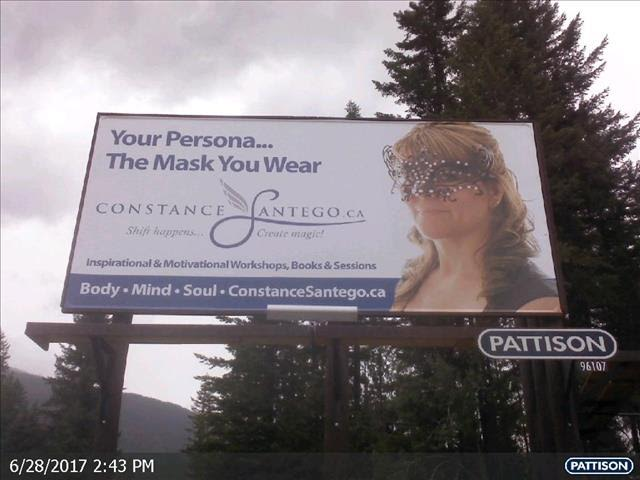 Since 1999... Constance Santego has been inspiring clients and students with many of her holistic healing and life coaching step-by-step online & on-site sessions, workshops, books, retreats and live events; taking you on a journey to empower your mind, body and soul. Connie’s two favorite modalities are AuricIons Coding and Life Coaching, because they both involve many brilliant and unique techniques to facilitate the client’s empowering transformation. *AuricIons Coding is a Signature Energy Medicine Treatment Program meant to heal the body. The practitioner’s focus is on balancing the human electromagnetic energy field by using a combination of scent, sound, color, movement, taste, thought and insight frequencies that produce a healing vibrational homeostasis in the body, mind, and soul. *Life Coaching is meant to enhance the mind bringing your Dreams, Wishes, Wants and Desires into Reality. The practitioner’s focus is on enhancing the subconscious mind (your inner genie) and with the use of these brilliant signature techniques and practices success is achieved in your business or personal goals. Dream Even Bigger. Secrets to manifestation, getting what you want. Not only am I one of the few Female Canadian Intuitive, Holistic & Life Coaches that say 'Eh' a lot, I have also been teaching these transformational techniques for over twenty years. My style of transformation is slightly magical, slightly scientific, slightly holistic and definitely different than the normal motivational speaker. If you are reading this then I know you are ready for a good kick in the snow pants (okay maybe where you live they are shorts). I know you are ready to take your life to the next level. Each session, course and live event I offer creates an opportunity for you to go beyond the normal day and connect with your body, mind and soul... an enlightened and empowered zen type blissfulness of freedom. Keep your neurons young, learn something new.